Having 17 yrs. 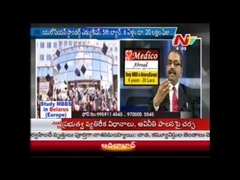 Rich Experience in medical admissions to top grade foreign medical universities; directly linked to universities; operating from own office premises in Jubilee Hills, Hyderabad; and guiding innumerable middle income group students fulfill their dream to become Doctors at affordable costs, the Consultancy "Medico Abroad" earned a household name by word of mouth and achieved wide reputation among parents and students in telugu states as well as across India. 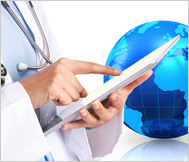 The Brand "Medico Abroad" stands for Reliability, Trust and Quality of Services. 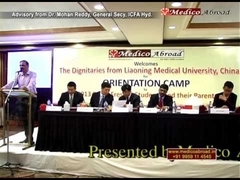 We invite parents and students as members of "Medico Abroad family". Admissions only to Govt. 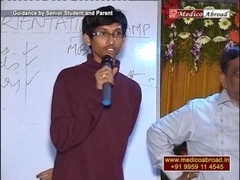 approved, MCI..
Medico Abroad aims for the success & best career of their students. The supportive study materials are meant to get their students ready to face not only the MCI Screening Test but USMLE & PG Competitive exams too. Mr. Sergei Trotsyuk,First Secy. of Embassy of Belarus. For MBBS in China/Belarus, what are the career prospects in countries like US, UK ? Is it true that only three chances are given for attempting MCI Screening Test ? Why is Fees so low in Medical Universities of China, Belarus.. ? Can a student work while studying ? 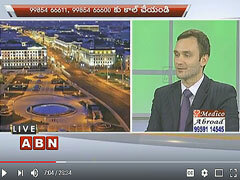 Are the Universities promoted by Medico-Abroad recognized by the MCI? Medico Abroad pooled rich knowledge resource and huge collection of useful data for the benefit of their students which can be freely accessed from their website. Checking the Recognition is the crucial step for parent and the student. Medico Abroad shows you how. 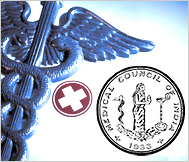 Medical Education across the globe is regulated by the respective statutory Medical Councils / Boards. They have an assigned role in assuring quality of UG, PG education, PG training, registration and disciplinary procedures, public interests protection etc. 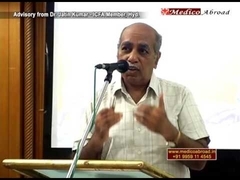 Medico Abroad compiled and present the weblinks to Medical Councils across the globe. 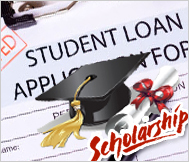 Young graduates desiring to pursue career attempt various competitive exams for PG and resident programs. 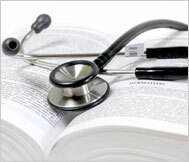 The foreign medical graduates, especially from India, in specific, seek information about the MCI Screening Test (known as FMGE). 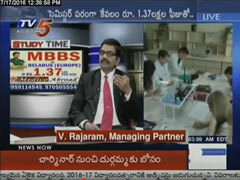 Medico Abroad gathered useful inputs on FMGE and the exams across the globe. Medico Abroad invities Parents to participate and partner the activites concerning the welfare and development of their Students.